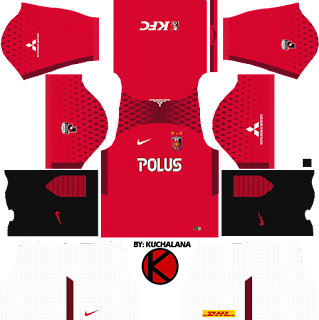 Get the Urawa Red Diamonds (浦和レッドダイヤモンズ Urawa Reddo Daiyamonzu) Nike kits seasons 2018 for your dream team in Dream League Soccer 2018 and FTS15. 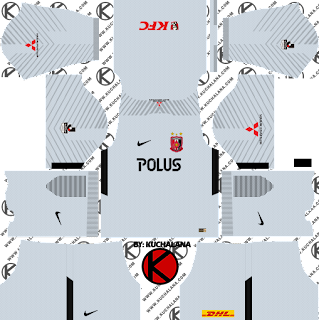 Urawa Reds announced the 2018 season's new home & away (1st & 2nd) and the keeper uniform on January 11th. Suppliers are the same as Kashima Antlers and Sanfrecce Hiroshima "Nike". 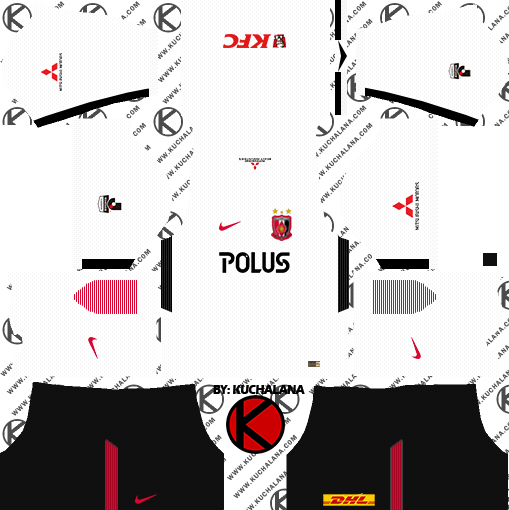 The new uniform is a red tone using the same template as Kashima et al. A diamond graphic which is adopted also in RB Leipzig of Germany and so on was equipped for the sleeve from the shoulder. Away uses white on a collar or sleeve line with white tone. 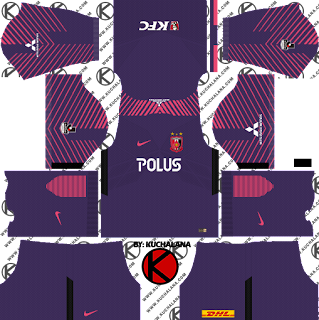 Three models were announced: platinum, yellow, violet as the keeper. 0 Komen untuk "Urawa Red Diamonds 浦和レッドダイヤモンズ kits 2018 - Dream League Soccer Kits"